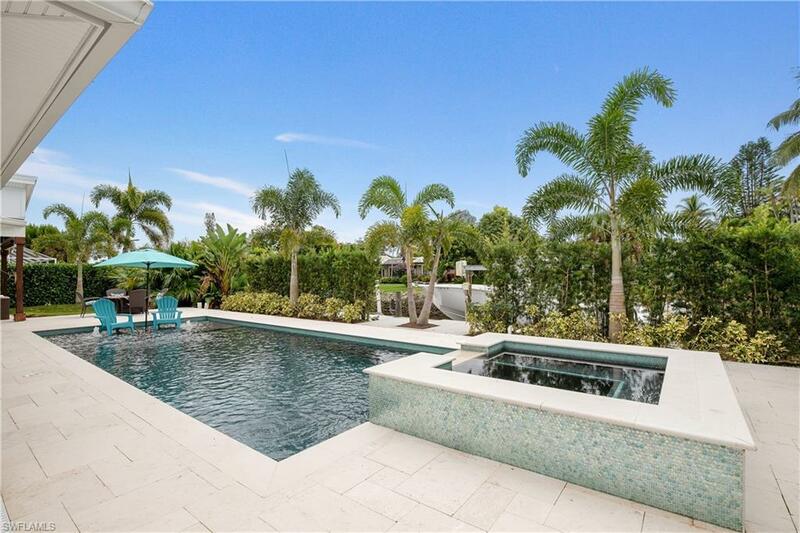 Builder owned waterfront dream home located in sunny Naples, Florida. Amazing updates . This home was gutted to the studs , everything new. Master closet is the size of a 1 car garage! New plumbing, electric, AC , roof, flooring , baths, kitchen, boat dock , windows the works. 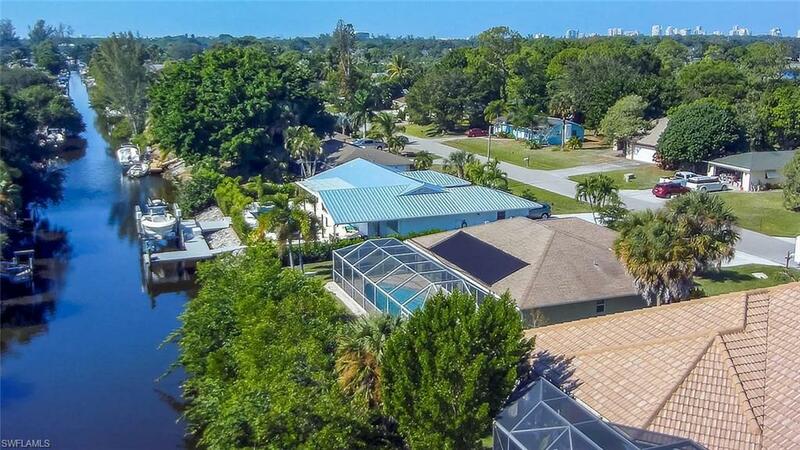 Located on a Gulf access canal in Coconut River. Enjoy the dolphin and manatee in your back yard. Jump on the boat and head to the beach or dinner. 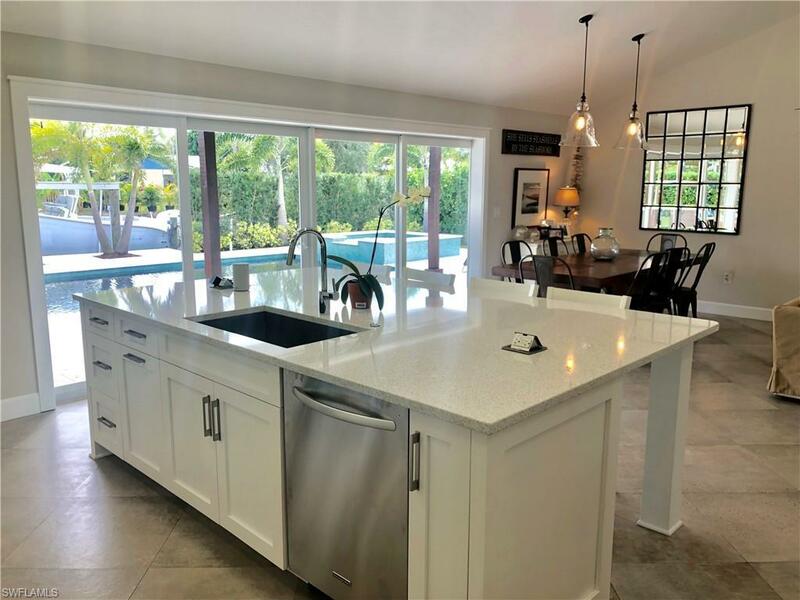 Some of the many updates are LED energy efficient electric, Spray foam icing insulation, 15ft of pocket impact sliders, Impact garage door with remote capability, propane tankless water heater, high end appliances, new pool and spa with Jandy Aqualink system . Turn on the hot tub with your phone on your way home from boating. Quartz counter tops in kitchen and bath, Bamboo hand scrapped hardwood in bedrooms, 24x24 tile with zero grout , diagonal set. High end composite dock with 12k boat lift . Metal roof , 5v galvanized . Remodel year was 2016 and over $350k invested . See it today! 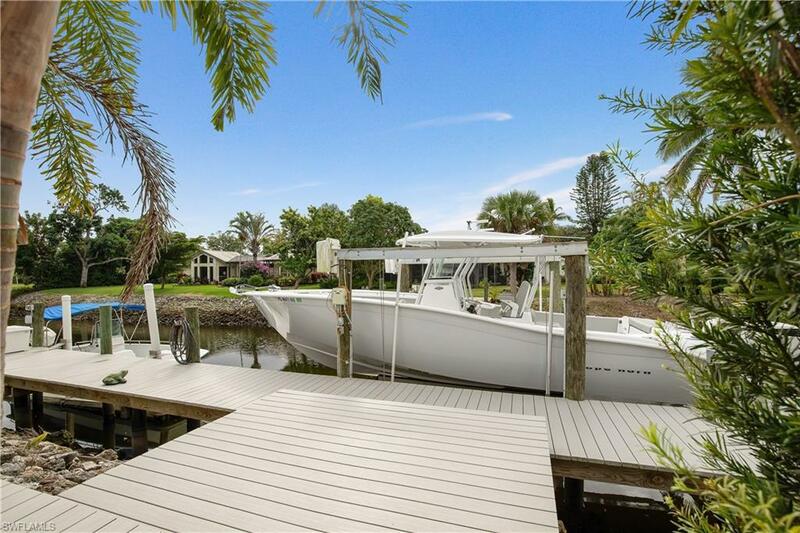 This is a rare , one story, fully remodeled home on a gulf access canal. Rare! 15 minutes to the Naples Bay and central location and great schools . 3302 sq ft under roof WOW!